Getting notified that a company wants to interview you for a job is exciting. It also signals the next step in landing your job, which is how to best prepare for that interview process. Your value to the company goes way beyond your technical skills, and the job interview is designed to evaluate whether you have all the skills and experiences they look for in the successful candidate. 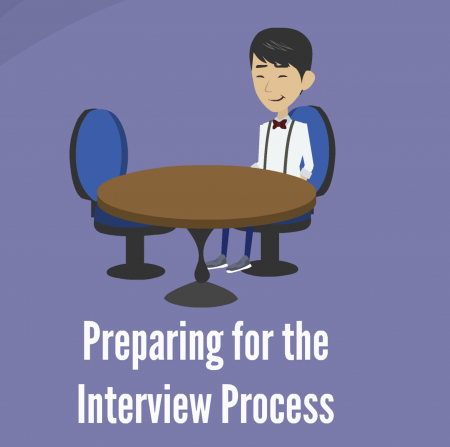 In this video we will look at how you can best prepare for the interview experience so that you demonstrate your entire brand and value.